Derek C. Schuurman studied electrical engineering and worked in industry for several years prior to entering academic life. 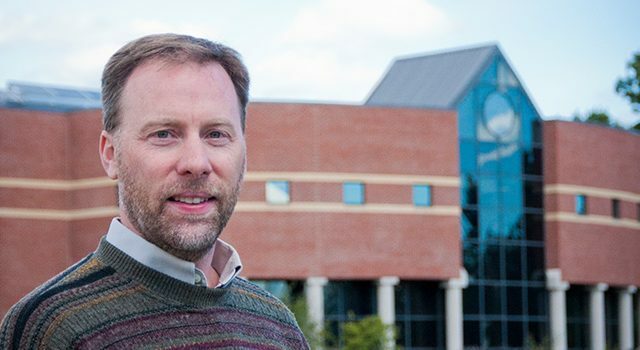 He has taught computer science at Redeemer University College and Dordt College and is currently Professor of Computer Science at Calvin College. 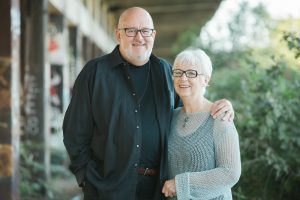 He is the author of a book which explores a Christian perspective of computer technology entitled Shaping a Digital World: Faith, Culture and Computer Technology, published by InterVarsity Press.